Zanden 3000 - is there anyone out there? I'm looking for anyone with experience of the Zanden 3000 preamp. 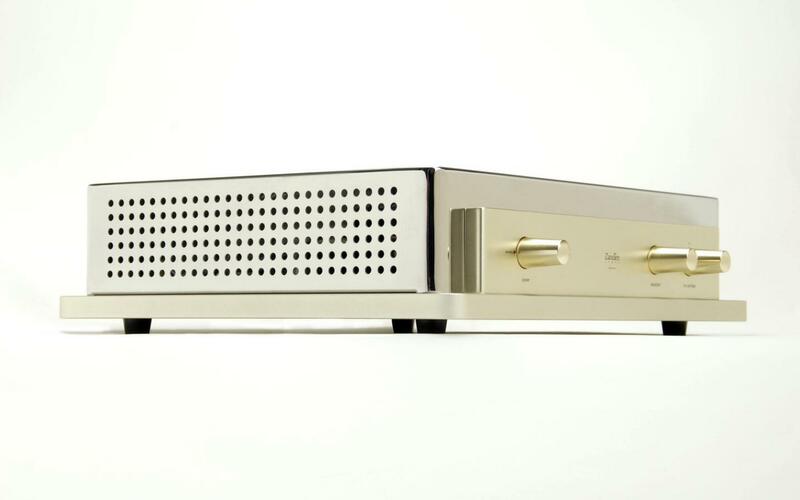 I'm planning to partner it with the 1200 MK3 Phono which I've recently been able to track down and get used. Is the Zanden 3000 still holding its ground? What is your matching power amp? The 3000 line stage has only ONE tube at the output stage. I'll be using the Karan KA M2000 monoblocks. This combo is rather "proven" I believe. The UK-importer has been using the Zanden 3000 + Karan 1200 (former model) on shows and demos previously. I believe this is the combination used by Mr. Kuzma as well. The big question is if the 3000 is the obvious choice, or if there might be contenders out there that could challenge it. It has been around more or less unchanged since 2004 I believe. Quite a long time in the world of high-end audio. My source(s) are Audio Aero La Fontaine and Brinkmann Bardo. Speakers Sonus Faber Futura. Cabling Kubala Sosna Elation + Goldenote. Robert Koda Takumi K10 is much better. Going through the Forum history, I've found at least one thread discussing a "MKII"-version of the Zanden 3000. Could someone please enlighten me regarding this, as I've never heard of an MKI or MKII version(!). The unit I'm looking at was assembled in 2010.